Arlington Heights, Rural Subdivision. 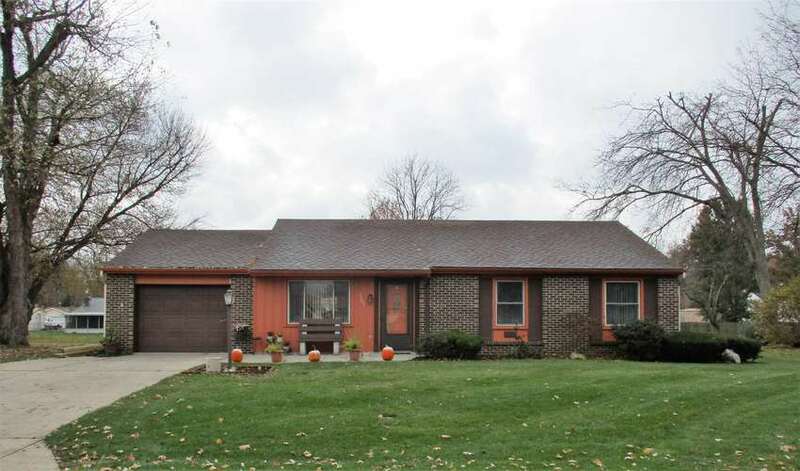 Ranch home with 3 bedroom, 1.5 bath with 1280 finished sq ft. Clean and well maintained home. Large living room, spacious eat in kitchen. All bedrooms are good sized. Master bedroom has a half bathroom. Laundry room can be accessed off the kitchen and half bath. Backyard is very inviting with brand new deck to relax on. Nice new shed is 2016. Heat & Air 2017. Roof 2010. Appliances included but not warranted. Nice home. Schedule your showing today.